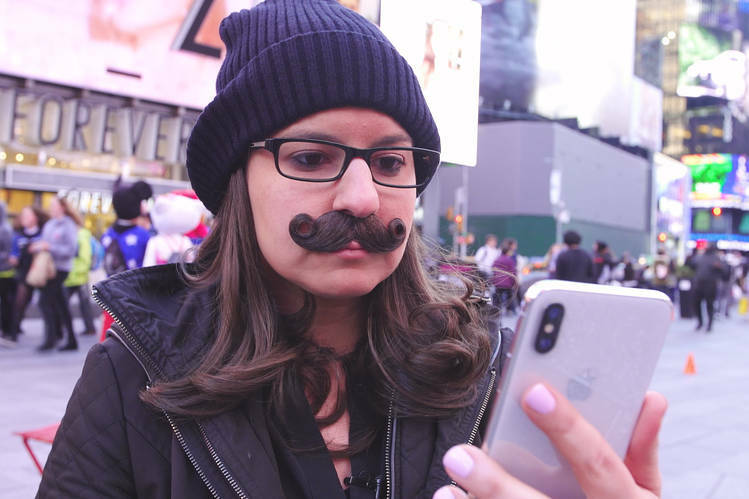 Apple’s latest and the greatest iPhone X appears to be facing issues related to its facial recognition system. 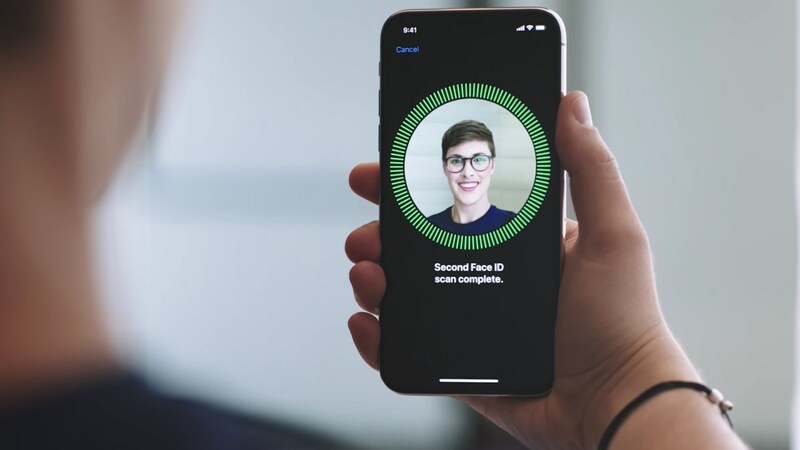 Users report that, they see the message “Face ID is not available, try again later” when they try to unlock their phone using Face ID, requiring them to enter their old-style pin instead. Apple appears to aware of the issue and has shared a document outlining the issue with Authorised Service Providers. 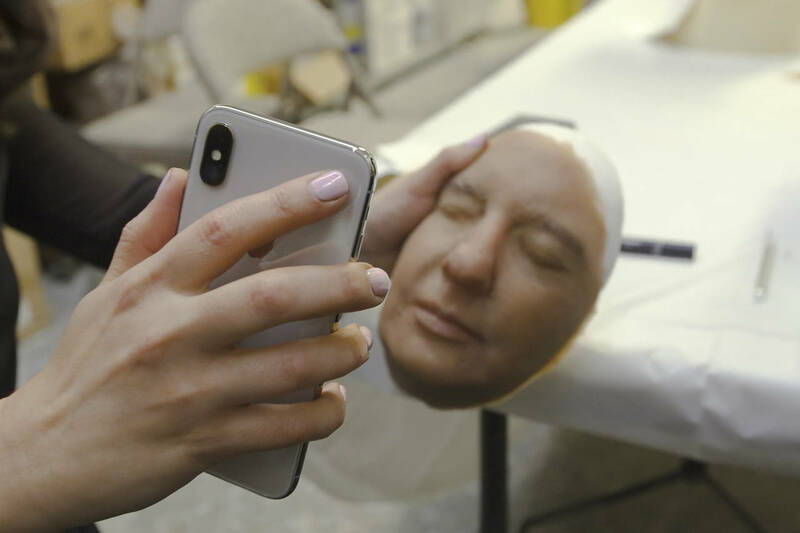 The company appears to have passed the document just the previous weekend; the document also contains the processes to repair the phones suffering from the Face ID issue. The repair process states that, the service centre first run camera diagnostics to check if Face ID can be fixed by replacing the rear camera. It probably sounds wrong, why would you want to replace the rear camera when Face ID uses the front camera to work? Apparently, as noted by users, when the rear camera of the iPhone X fails to work, Face ID ends up not working too. A user on Reddit, explained the issue by stating that, he too, was stuck in the same situation – with the rear camera failing to work, Face ID gets locked. He also noted that, while the cameras essentially failed to work for general modes such as normal photo, portrait, square, and the Face ID, shockingly, the panorama mode, slow-mo video capture and time-lapse worked. When the user took the phone to the Apple Store, he was told that, the TrueDepth camera and telephoto camera were connected. I was talking to the Genius Bar guy and he said that the cameras are connected. The lenses differ on what they do. The wide angle did the ones that worked and is connected to the front facing camera. The telephoto is connected to the true depth and was not working. The iPhone X had also faced issues with regard to the iOS 11.2 update, however, the current issue at hand doesn’t appear to be a software issue. Also, this news comes after Apple shared a document outlining the microphone issues faced by iPhone 7 users. Apple Store employees should look forward to a busy week/month.